Phifers BetterVue improved visibility insect screen is engineered to provide a sharp view without sacraficing strenght and duribility in the process. 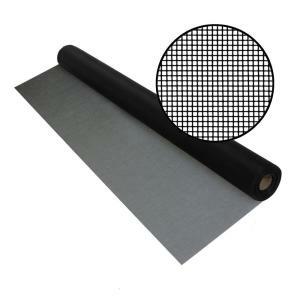 Phifer designated a square mesh for optical clarity and choose the .008 core tarn to reduce the risk of damage.BetterVue is Flame Retardent, Easy for fabrication and an excellent product for coastal regions. BetterVue provides better curb appeal over traditional insect screen.